Acupuncture has been practiced in Asia for thousands of years, but most notably in China and Japan. There is strong evidence to support assertions that acupuncture may help with the treatment of a range of conditions, such as aches and pains, acute and chronic conditions. Acupuncture is based on the belief that illness can occur when the flow of energy known as Qi or chi in the body becomes stagnant. 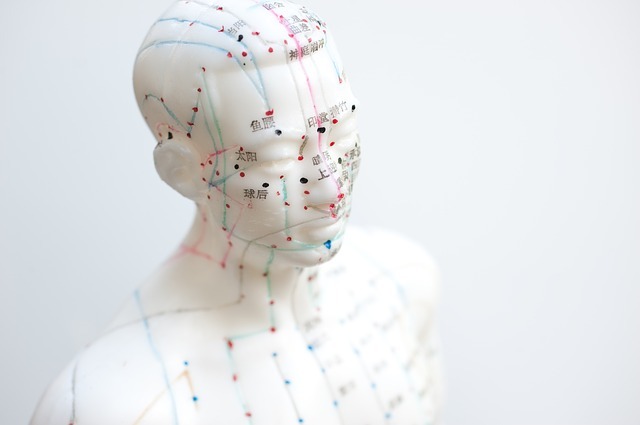 During the acupuncture treatment, very fine needles are carefully inserted into specific acupuncture points, which are located on different areas of the body, usually on meridian pathways, to restore the flow of Qi and encourage the body’s own healing process. This holistic approach focuses on you as an individual, not your illness, as all symptoms are seen in relation to each other. What’s it like to have Acupuncture at Chi Yu? Your acupuncturist will conduct a comprehensive consultation before the start of a course of acupuncture sessions, especially if it is your first ever session at chi yu. It is necessary to establish your general medical and health history, to understand your condition or conditions and the main associated symptoms. Other factors like your lifestyle, including diet and exercise, and your sleeping quality are also asked about in order to establish an holistic picture of your overall wellbeing. Next your acupuncturist will take your pulses as well as an examination of your tongue, which together can reveal the quality of your Qi energy. Now the acupuncturist has enough information to determine which acupuncture points will receive a needle. Needles are sterile, individually packed and used only once. During needle insertion you may feel a quick pricking sensation, which is not usually painful. The length of time the needles remain inserted varies but it is usually for several minutes in order to allow the treatment to take effect. 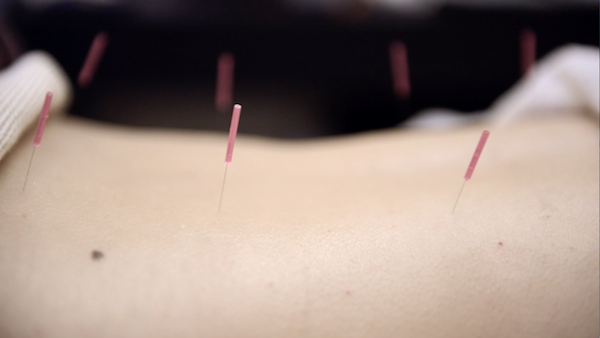 Your acupuncturist may insert needles into different points for each session depending on how the condition is responding to treatment. Removal of needles is quick and painless. After the treatment, your acupuncturist will advise, as necessary, lifestyle or dietary changes so that the effect of the treatment will be longer lasting and enhance your well-being as a whole. Each session can last from 30 minutes to 60 minutes depending on the concerns and conditions. Acupuncture can be combined with other therapies, such as cupping or heat treatment or massage, which could help boost effectiveness. All of our acupuncturists are professionally qualified, highly trained, experienced but most importantly they are genuinely passionate about supporting our clients well-being. Find out more about our therapists here.